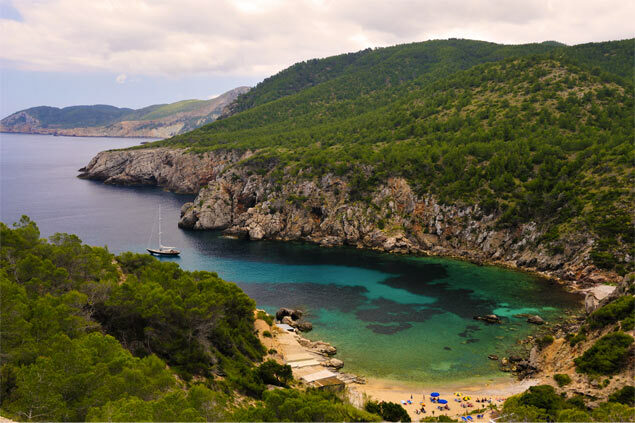 Away from the hustle and bustle of the city, the Ibiza countryside offers a haven for a relaxing holiday. In a peaceful setting, relax and recharge. On foot or by bike, enjoy the splendid landscapes of rural Ibiza. Frozen in time, the Ibiza countryside will bring you a stay full of tradition and authenticity. Ibiza is known around the world for its vibrant nightlife. 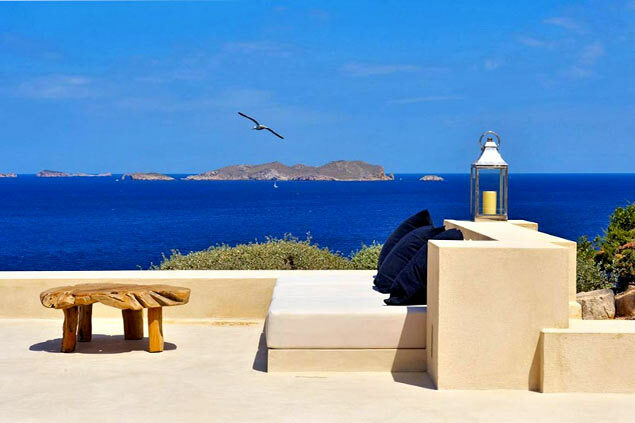 Yet it is also possible to choose Ibiza for an escape holiday. To do this, we advise you to rent a villa in the countryside, far from the hustle and bustle of the city. In the countryside, it is a different side of Ibiza that you will discover. Here, no rhinestones or glitter but lush landscapes where nature is queen. 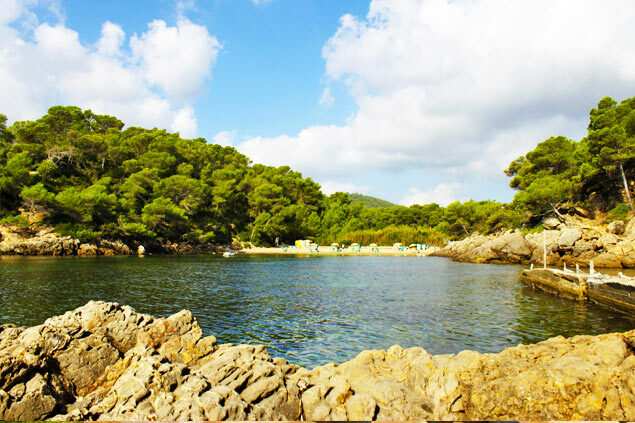 Nothing like getting lost in the winding paths, on foot or by bike, to discover the immense natural wealth of the White Isle. Almond trees, juniper trees, pines...Enjoy the splendid vegetation of Ibiza away from the festive atmosphere of the city! 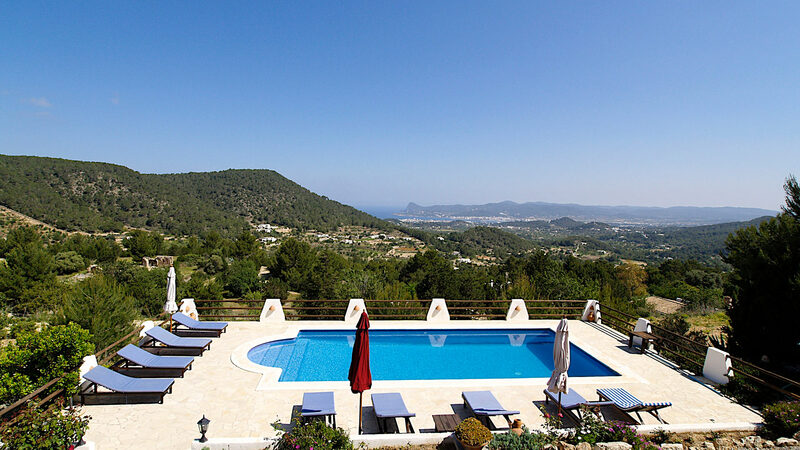 For a stay in peace, choose our villas located in the countryside of Ibiza. In any season, you can relax in several villas that are very varied. 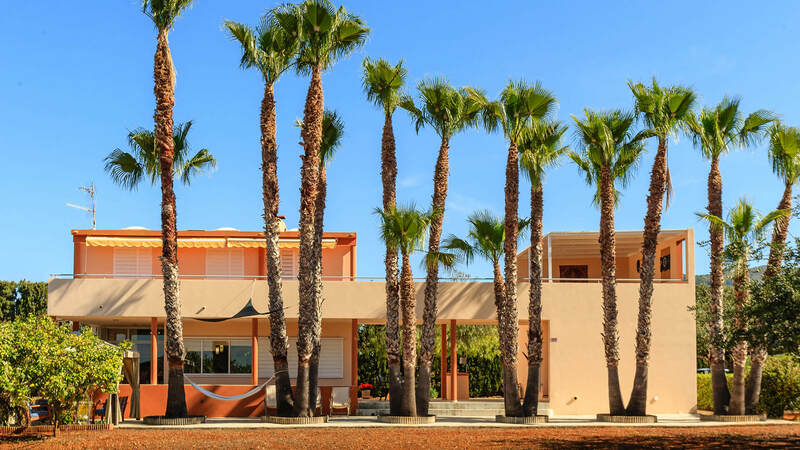 From traditional fincas to rustic houses that preserve the authenticity of the island through finely decorated modern villas, there is something for everyone! Fall for these luxurious properties with private grounds, ideal for an unforgettable family holiday. 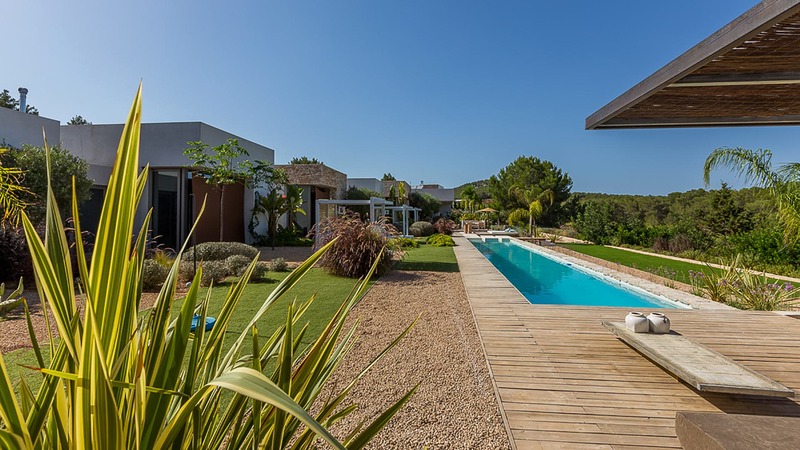 Where the majority are equipped with outdoor pools and large outdoor spaces, our villas in the countryside will make you discover a new facet of Ibiza. Do not wait and indulge in the pleasures of idleness with our villas in the countryside!